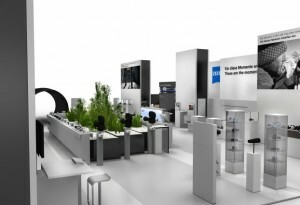 Zeiss issued a press release about the upcoming 2012 Photokina show. The company has a new Distagon 55mm f/1.4 lens that will be available for sale by the second half of 2013 and will come for both Nikon and Canon mount. The interesting news is the official plan to produce a "family of autofocus lenses for mirrorless system cameras (CSC) that will most likely be available in mid-2013". In addition, Zeiss promised also a "special" ZM surprise for all rangefinder users - the company will announce at least one new lens with Leica M mount. 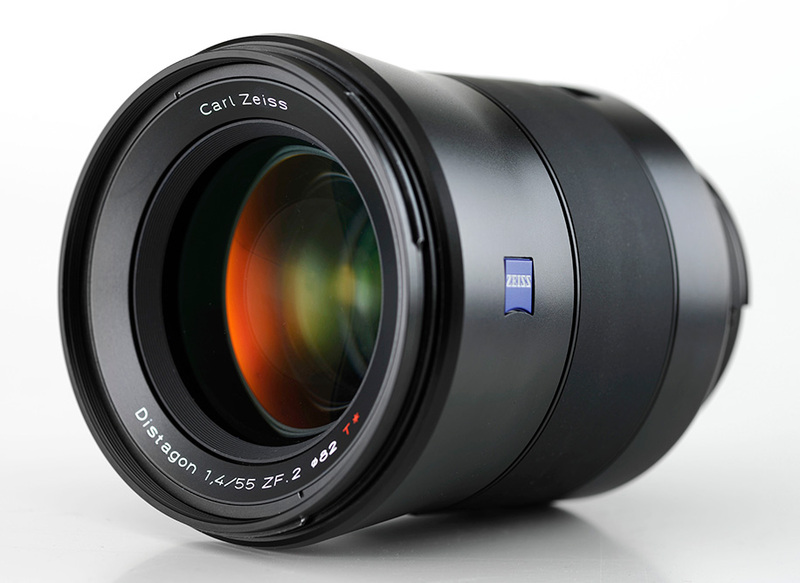 During photokina 2012 in Cologne (September 18-23), Carl Zeiss will present attractive new pro- ducts as well as its well-known classics, all of the highest technical quality. Among them will be a new moderate telephoto lens for SLR cameras which will celebrate its world premiere at photokina and be available in stores from the end of 2012. 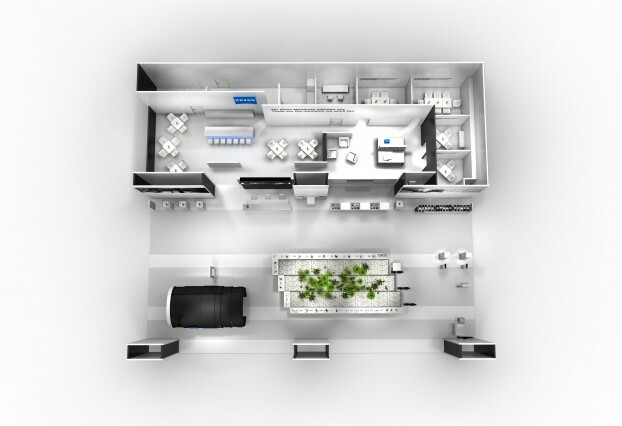 Carl Zeiss will also unveil two new pro- duct families to the public. Carl Zeiss’s new stand concept integrates product presentations, possibi- lities to apply and test Carl Zeiss products, and the company’s global social media community with the hashtag #zeissphk12. 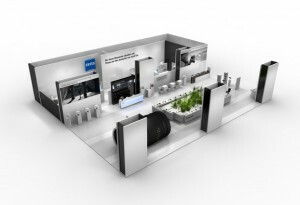 Carl Zeiss will present its entire range of camera and cine lenses, binoculars and spotting scopes during photokina. The latest Nokia smartphone models with built-in ZEISS optics will again be shown at Carl Zeiss’s stand. 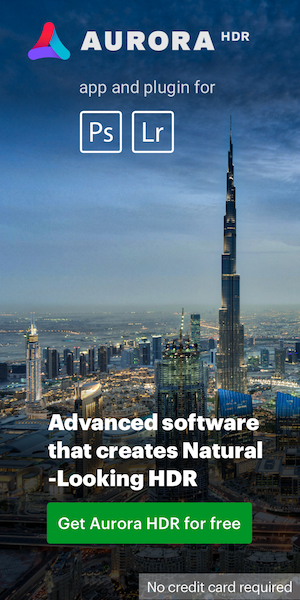 Visitors will be able to try out all the exhibits right on the spot, from high-quality SLR lenses, Sony cameras with ZEISS optics, ZEISS lenses for Sony system cameras to the new Nokia 808 PureView smart- phone with 41-megapixel camera sensor. The VICTORY HT binoculars can also be tested. An innovative optics concept from Carl Zeiss in con- nection with HT glasses from SCHOTT makes VICTORY binoculars with transmission values of more than 95 percent very fast. A must-see attraction is a high-performance, full-format SLR camera lens with manual focus. With a focal length of 55 mm and aperture of f/1.4, this lens is the first model of a new product family designed for demanding users. Thanks to a newly developed optical design, this lens is superior to conventional full-frame lenses, and it achieves with powerful full-frame, full-format cameras an image performance that until now has only been seen with medium-format systems. The first pro- totype of this new range will celebrate its world debut at photokina. The family of lenses is ex- pected to be on the market in the second half of 2013 for EF bayonet (ZE) and F bayonet (ZF.2). Another highlight will be the presentation of a de- sign study, with which Carl Zeiss will offer a sneak preview of a new family of autofocus lenses for mirrorless system cameras (CSC) that will most likely be available in mid-2013. Due to their perfor- mance and high speed, these new lenses will be ideal for deliberate photo composition, making them perfect for more sophisticated photograph- ers as well. Carl Zeiss plans to initially offer fixed focal lengths in the wide angle and standard range as well as a macro. „The trend toward mirrorless system cameras has accelerated since 2010 and we notice growing interest for them among ambitious photographers. We are convinced that as a result of the new and very high-quality cameras and lenses that are coming onto the scene, this market will become even more important. We see lots of potential, which is why we will offer more products for this target group in the future,” said Dr. Winfried Scherle, Vice President and General Manager of the Camera Lens Division of Carl Zeiss AG. For fans of the Carl Zeiss family of ZM systems for rangefinder cameras, Carl Zeiss has a special surprise in store. In 2013, at least one fast lens with M bayonet will go on sale. Using lenses from the ZM series with adapters is also very popular on mirrorless system cameras. The “walk-in lens”, which first appeared at photokina in 2008, makes a comeback this year and promises to be the main optical eye-catcher at Carl Zeiss’s stand. Visitors are welcome to take a stroll through the oversized lens and experience the fascinating development of a ZEISS lens. 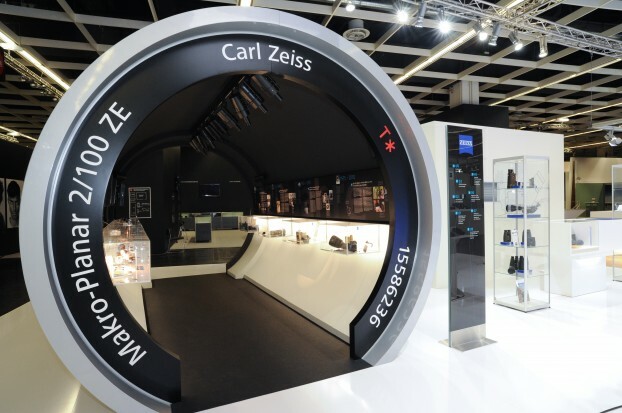 Moreover, there will be an extensive applications ‘island’ at the Carl Zeiss stand where visitors can take as much time as they like to test and experi- ment with Carl Zeiss’s entire portfolio of lenses on different cameras and to talk to experts. Carl Zeiss has created a special section on its website about photokina (www.zeiss.com/photo/ phk12). Photography enthusiasts from around the world can use the site to get the latest news each day about the trade fair and to ask Carl Zeiss any question they want about all topics related to photokina. The website is available in various languages. Carl Zeiss will also report live from photokina on its social media channels and invites its social media community to likewise share their thoughts, ideas and suggestions about products from Carl Zeiss using the hashtag #zeissphk12. This entry was posted in Zeiss and tagged Carl Zeiss Distagon T* 55mm f/1.4 lens, Photokina 2012. Bookmark the permalink. Trackbacks are closed, but you can post a comment.